Este concurso reta a estudiantes de todo el mundo a realizar sus propios diseños dentro del estilo propio de World of Warcraft. Como sabéis, WoW se caracteriza por diseños hasta cierto punto caricaturescos, que encajan bien en modelos con baja carga de polígonos y requerimientos de hardware moderados. Dentro de ese paraguas cabe desde el steampunk al gótico, la fantasía, la ciencia ficción, los diseños nórdicos, aborígenes… de todo. El concurso incluye dos categorías, una de diseño de personajes y otra de diseño de entornos. Os dejamos aquí la nota de prensa completa. Avanti! Acceder a la fuente original aquí. Sudents, get ready to show off your talents: The Student Art Contest is back! 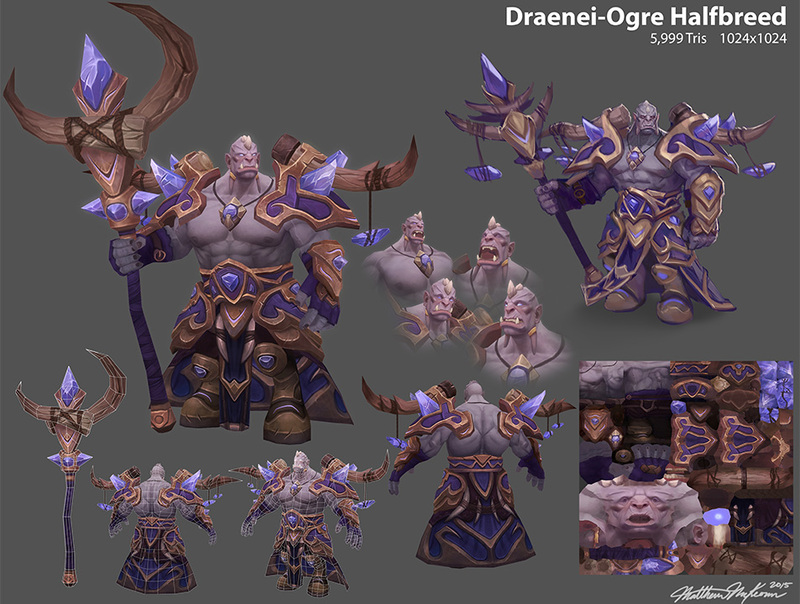 Blizzard Entertainment’s university relations and World of Warcraft development teams are proud to present the sixth annual Blizzard Student Art Contest! We’re calling on college and university students to submit original artwork or animations that would be a great fit for World of Warcraft. Show us something we’ve never seen before but that still fits within World of Warcraft. You can see previous winning submissions here and here. Online submission forms are available on our University Relations website as of October 15th. For more information about the contest as it becomes available, please join our Blizzard Careers group on LinkedIn (LinkedIn account required). 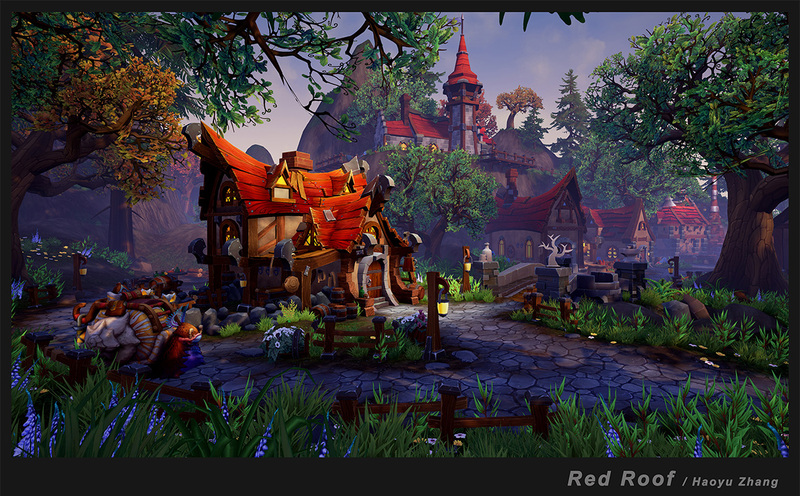 Using your creativity and ability to work within the World of Warcraft art style, create a small environment diorama that would fit well in the game world. Your quest: Concept, model, and texture an environment piece that you could imagine stumbling upon during your travels across Kalimdor, the Eastern Kingdoms, Outland, Northrend, Pandaria or the Broken Isles. Your final piece should have a structure similar to the example provided below. We’re looking for lower poly-count models (e.g. : around 1,500 polys for a mature sized tree), so keep that in mind when creating your environment. The final submission should be a high resolution JPEG file no larger than 5MB. The final piece should have a structure similar to the example provided below. Stay within a budget of 6,000 polys with one 1024×1024 texture for the finished character.